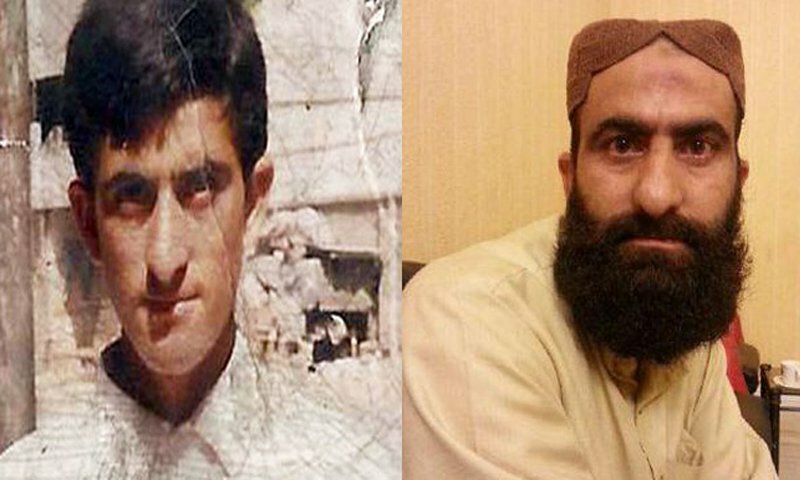 KARACHI (92 News) – Shafqat Hussain, a convict on death row, will be hanged in Karachi Central Jail on Tuesday. He had murdered seven-year-old Umair after molestation in New Town police area in 2001. An anti-terrorism court had convicted him in 2004. The apex courts also upheld his sentence. Later, the appeals about his age were also dismissed. The ATC had issued his death warrants for the sixth time on August 4.